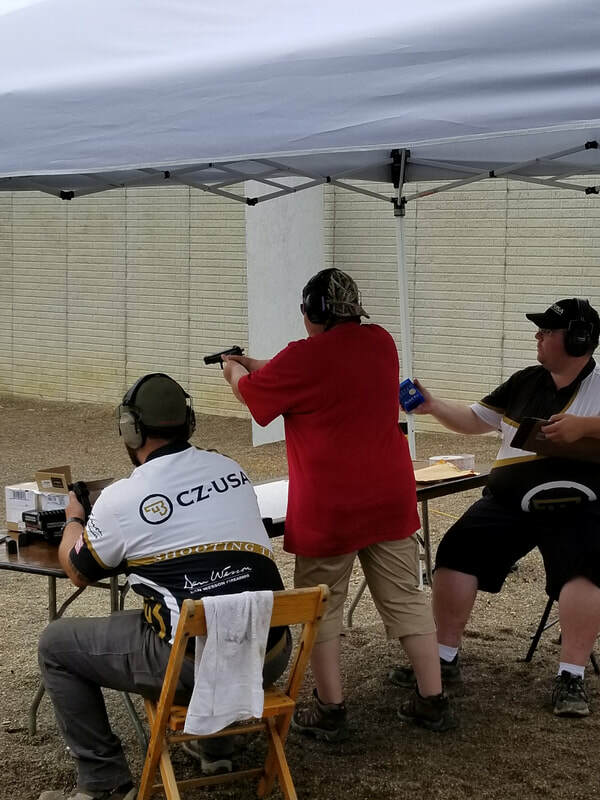 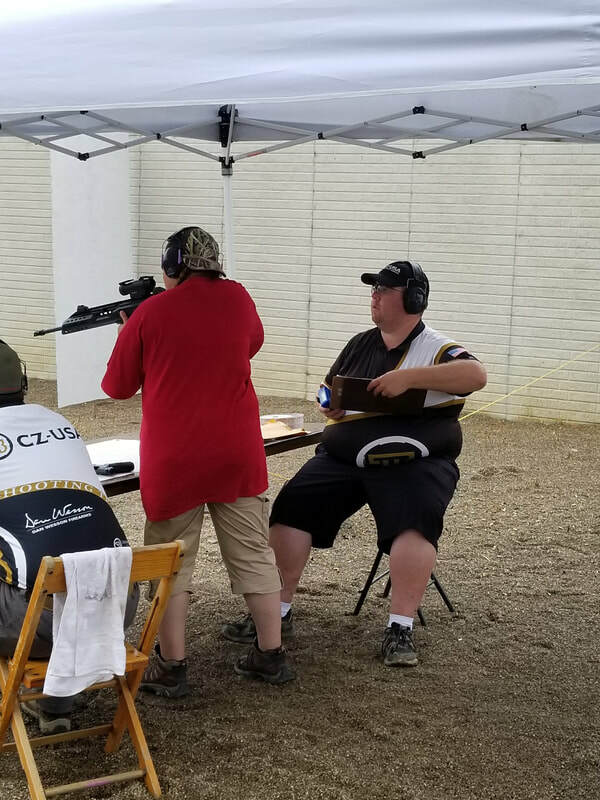 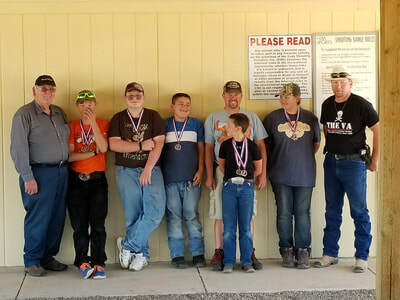 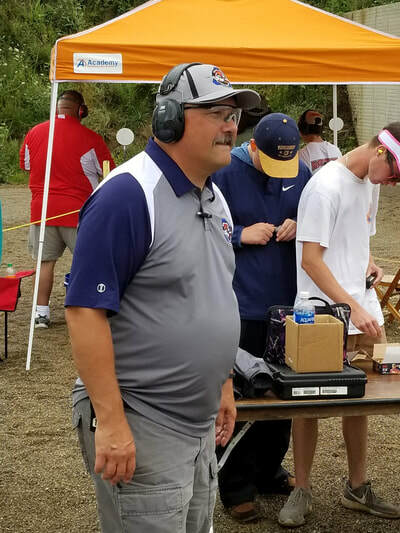 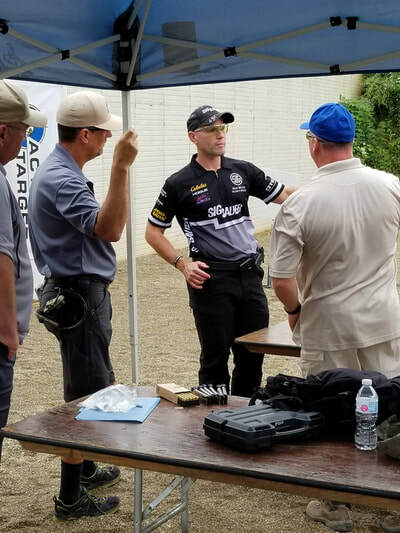 ​The SASP is a youth development program where adult coaches and volunteers model sportsmanship, responsibility, and teamwork while using shooting sports programs to teach these and other positive life skills to SASP athletes. Contact Bobie Miller for more information and shooting schedules. 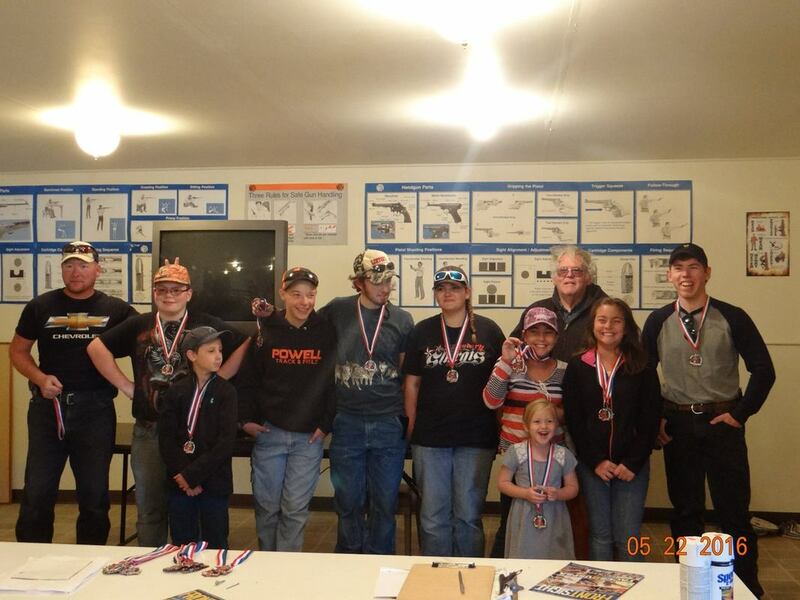 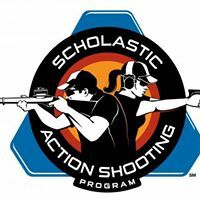 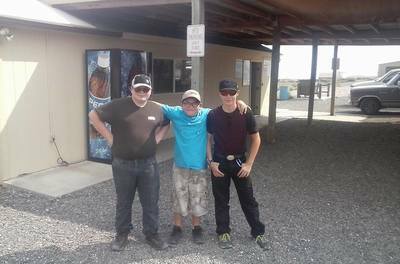 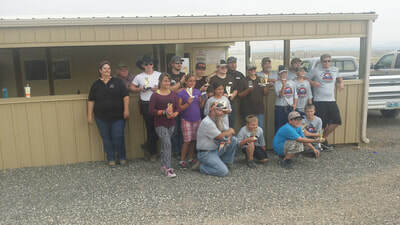 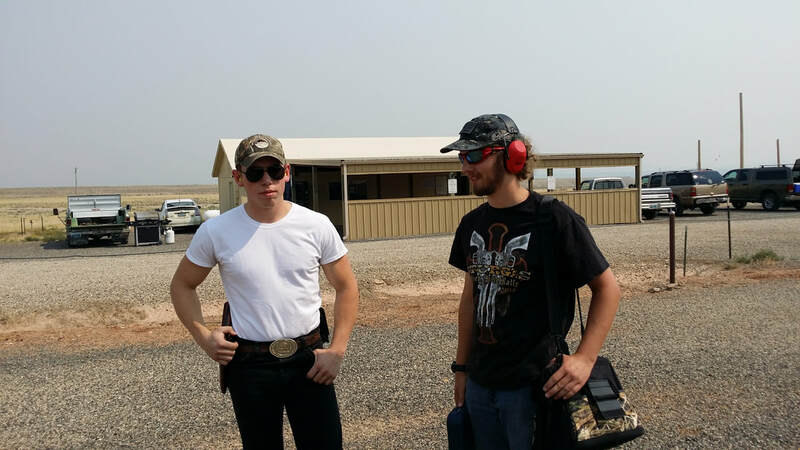 ​The Scholastic Shooting Sports Foundation (SSSF) is the national governing body for the Scholastic Action Shooting Program (SASP), offering youth from 5th grade through college the opportunity to safely participate in our exciting team-based action shooting sports! 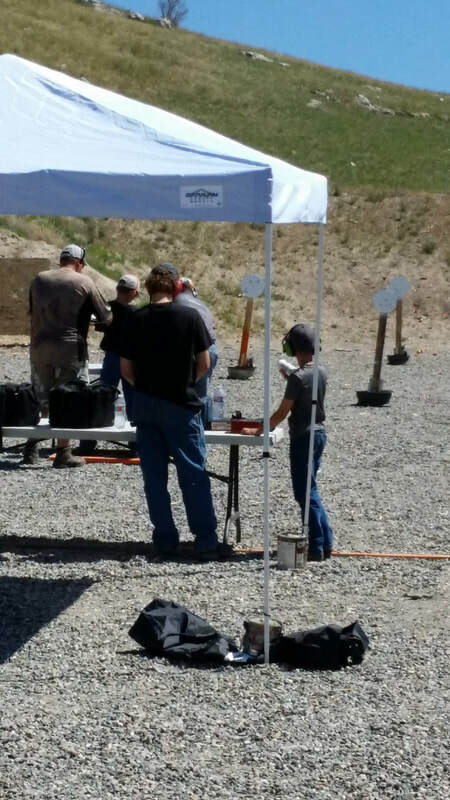 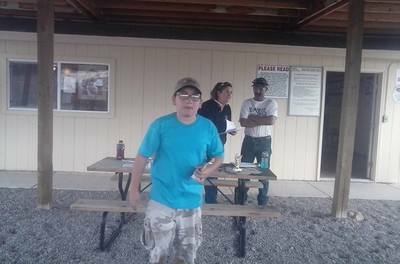 • Youth may participate using .22 rifles, .22 handguns and/or center-fire handguns.